*Post may contain affiliate links. Disclosure can be viewed here. 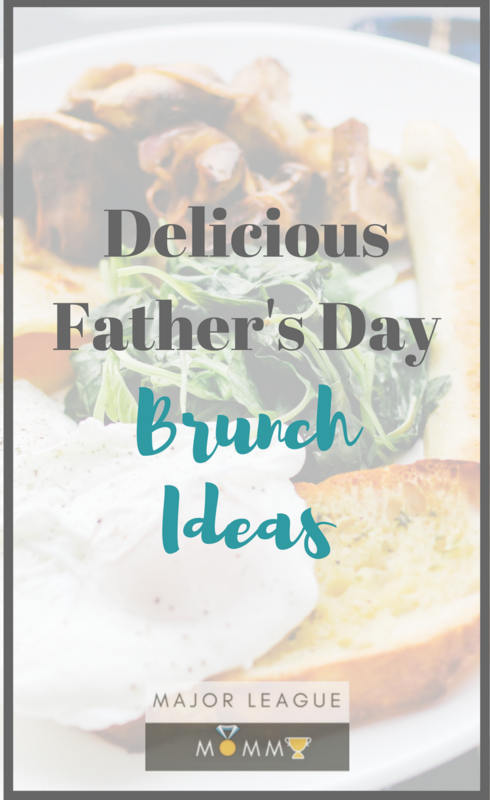 Father’s Day is right around the corner, and I know many of us are trying to find the perfect way to celebrate Dad this year. 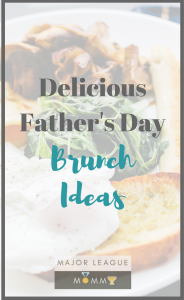 If you are planning to treat Dad to a beautiful DIY brunch, you will definitely want to check out these Delicious Father’s Day Brunch Ideas. Fearless Faithful Mom nailed this Gluten-Free Ham & Cheese Pinwheels recipe. 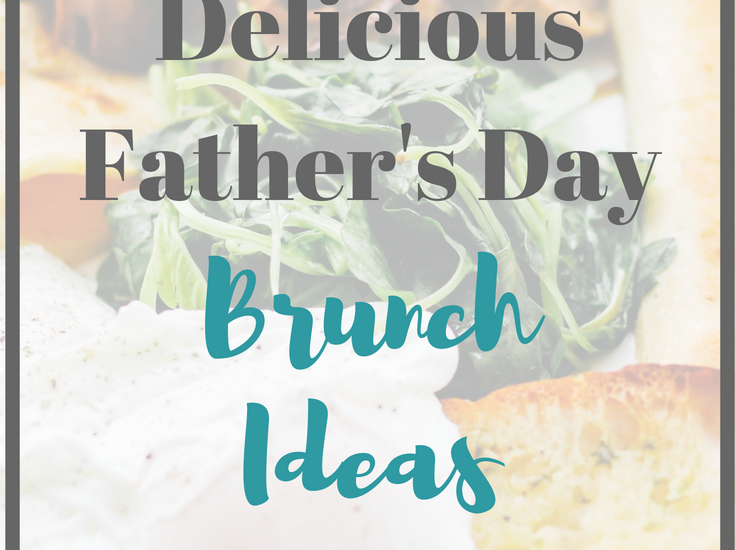 Dad will most certainly enjoy this yummy brunch option. Even for Dads who are all about that Vegan Life, a yummy crepe can be added to the Brunch Menu thanks to Fearless Faithful Mom’s Vegan Crepe Recipe. Looking for a fun non-alcoholic drink that the whole family can enjoy? 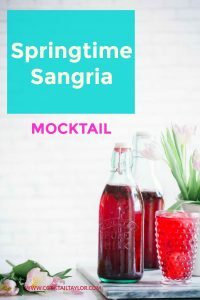 These Springtime Sangria Mocktails are a tasty drink perfect for any special occasion. What’s brunch without a delicious French Toast?? 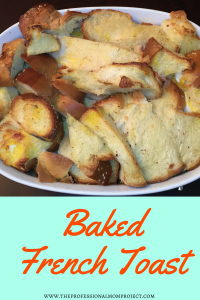 Take a shot at recreating this Simple Overnight Baked French Toast from the Professional Mom Project. 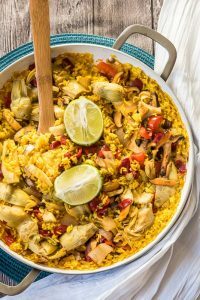 This is a tasty spin on a traditional bowl of oatmeal. Fearless Faithful Mom takes oatmeal to the next level with this Baked Oatmeal With Toffee. There’s nothing quite like a tasty no-bake dessert. 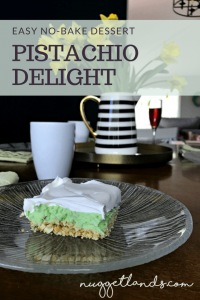 And Nuggetlands blog has you covered with their Pistachio Delight recipe. 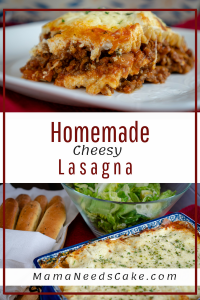 The Mama Needs Cake Blog has a tasty Homemade Cheesy Lasagna Recipe that Dad is sure to love. 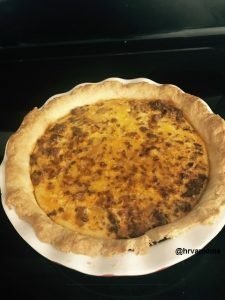 Quiche is the perfect addition to any brunch., and Hampton Roads Moms has a Chorizo Quiche recipe that is sure to be a huge hit at this year’s Father’s Day Brunch. 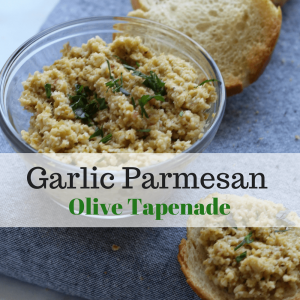 This Garlic Parmesan Olive Tapenade from Project Life Wellness can be used as a spread and/or dip to compliment some of your favorite dishes. 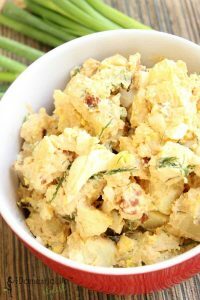 We all love a good potato salad, and The Domestic Life Stylist has a unique flavor-packed Picnic Potato Salad Recipe that will be a blessing to your taste buds. Michelle reached back into her fondest childhood memories to recreate this delicious Breakfast Pizza, and now you can recreate it just for Dad. 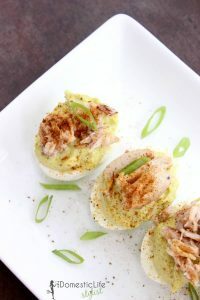 These Chesapeake Crab & Avocado Deviled Eggs from The Domestic Life Stylist. are in a lane of their own. This is a must-have at this year’s brunch. Glitter on a Dime has a tasty brunch idea that’s a fit even for those on a Whole 30 diet. Try out these Apple Nachos for a delicious and nutritious treat. 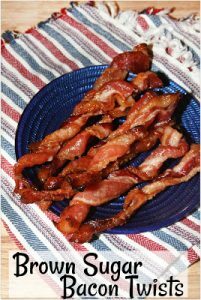 These Brown sugar Bacon Twists from For The Love of Food Blog are the perfect addition to your Father’s Day Brunch. 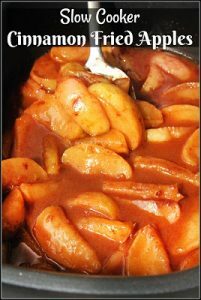 For The Love of Food Blog created an absolutely delicious Slow Cooker Cinnamon Fried Apples Dessert Recipe that is perfect for Brunch. 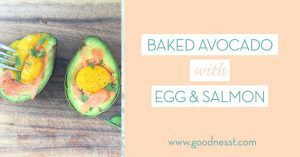 There are so many creative ways to utilize eggs during brunch, but this recipe from Goodnesst is by far one of my favorites. 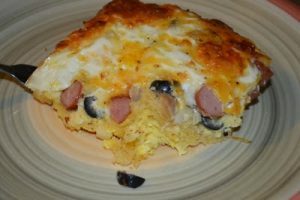 Here is a recipe of my own that I shared on Metro Detroit Mommy. 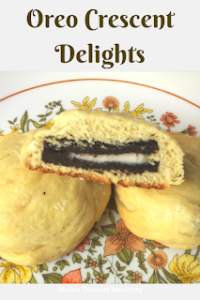 These Oreo Crescent Delights were a huge hit in our household. Mmmmm…. 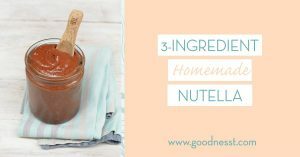 a yummy Homemade hazelnut spread is a great addition to your Father’s Day brunch. 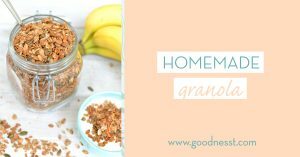 Homemade granola is a healthy snack option really for any point in the day, and it is totally appropriate to have prepared for brunch. 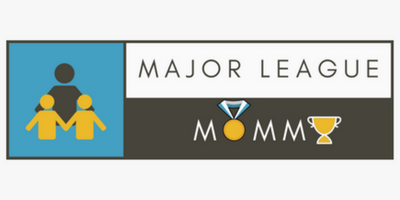 Super Mom Hacks Blog has the perfect Brunch recipe that can be created using leftovers. Sounds like a pretty good deal to me!